The medium that must be pumped determines the applicable pump and impeller. 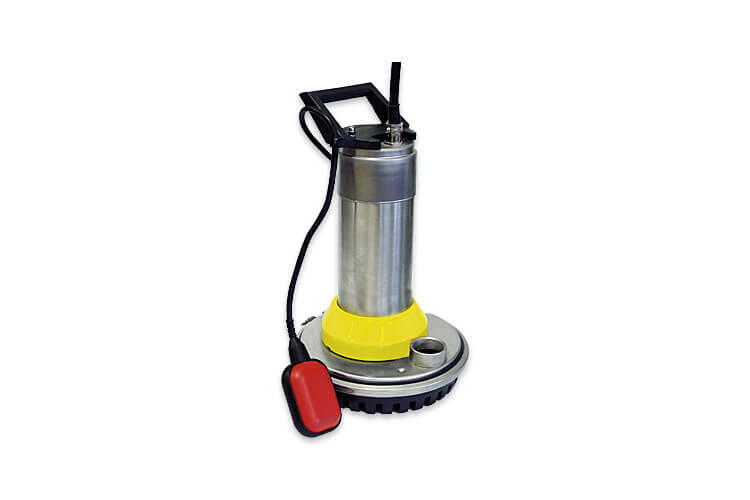 Our product range consists of a simple drainage pump to an explosive-proof, completely stainless steel, industrial pump. 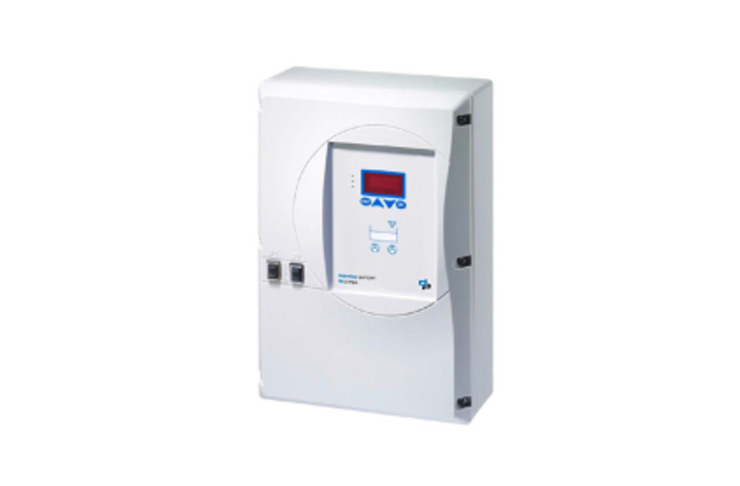 All our pumps are available in different capacities and head heights, and meet the highest safety and quality requirements. 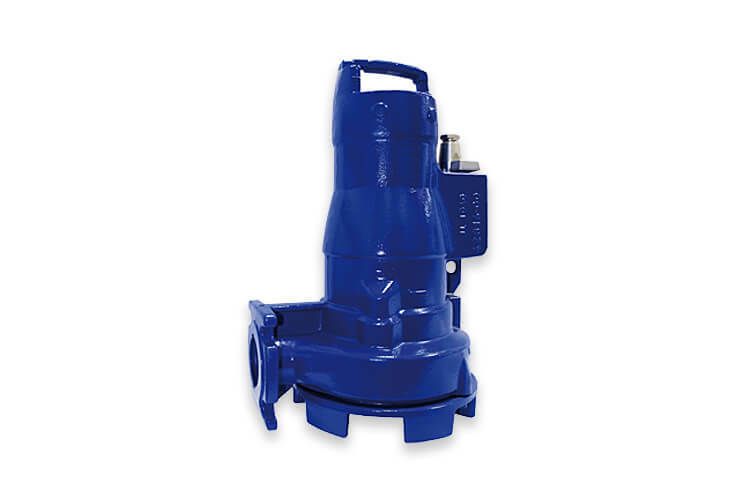 This pump is equipped with a single-channel impeller and is used for pumping waste water or rain water with few or no solid parts. 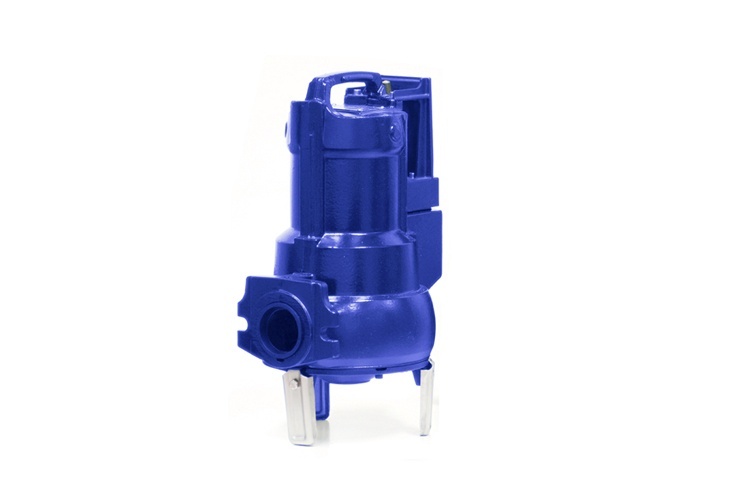 Pumps equipped with a single-channel impeller are suitable for pumping untreated sewage and sludge that contains fixed and long fibrous particles or coarse solids, as well as air and gas bubbles. Pumps equipped with a cutting device are preferably used for the economic pumping of urban waste water with faeces, coarse and/or long, fibrous particles. 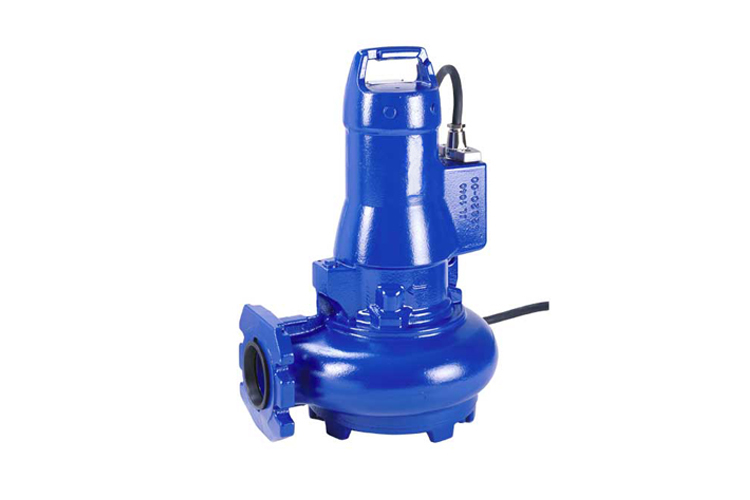 Pumps equipped with a clog-resistant open channel impeller are used for the disposal of urban and industrial waste water with long, fibrous materials or coarse contaminants.